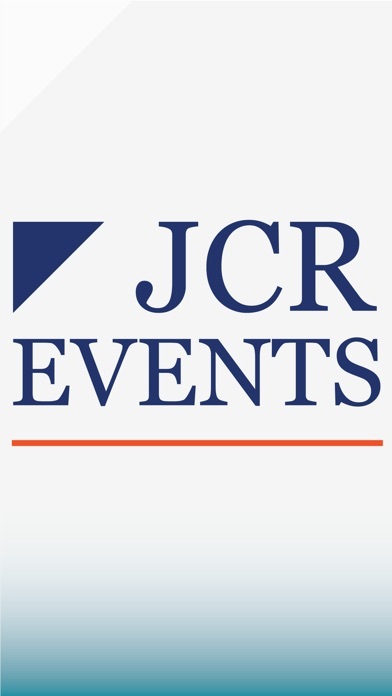 JCR Events is the official mobile app for Joint Commission Resources’ Educational Conferences and Seminars. 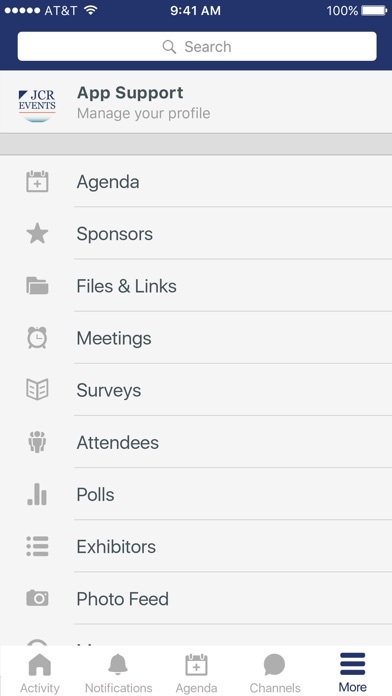 * View schedules, explore sessions, and network with your colleagues. 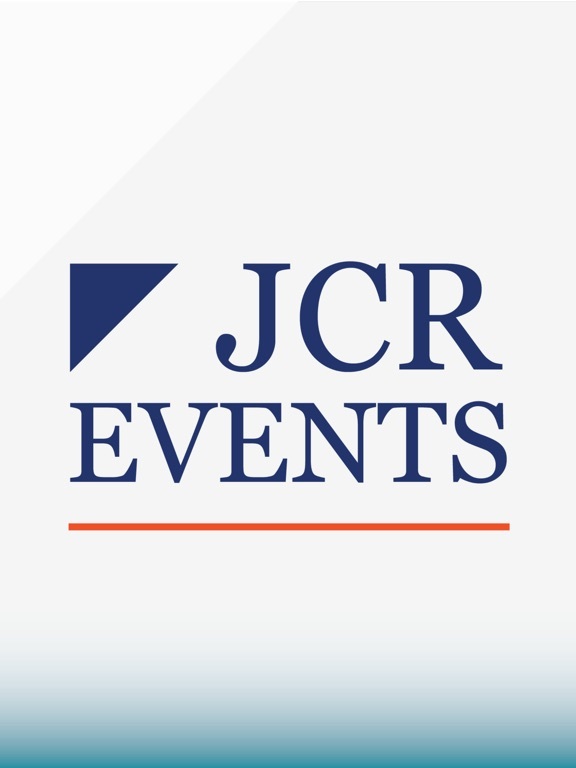 * Interact with a real­time feed of all event activity, that showcases which topics are trending, as well as popular discussion topics. * Participate in session­ specific polls and surveys ­ helping shape the session to be the best educational experience possible. 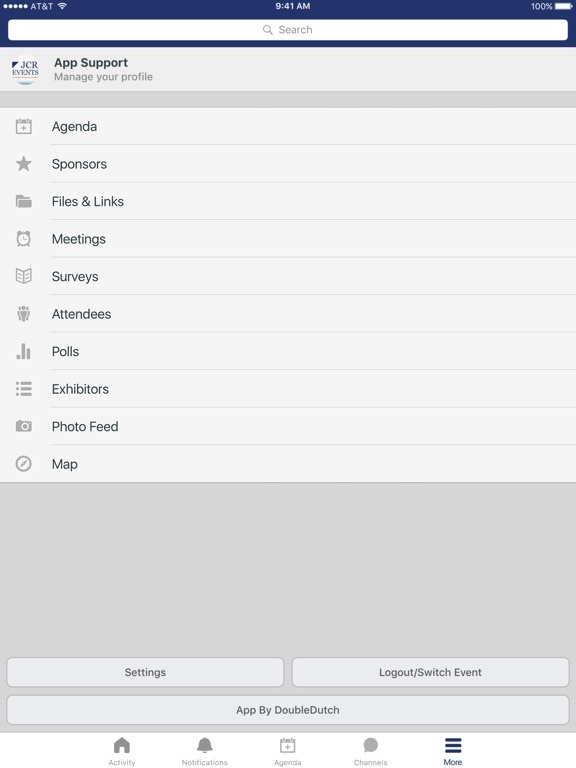 * Activity Feed: ­ the real­-time pulse of the event. See what people are saying, view photos from the event, and find trending sessions and topics.